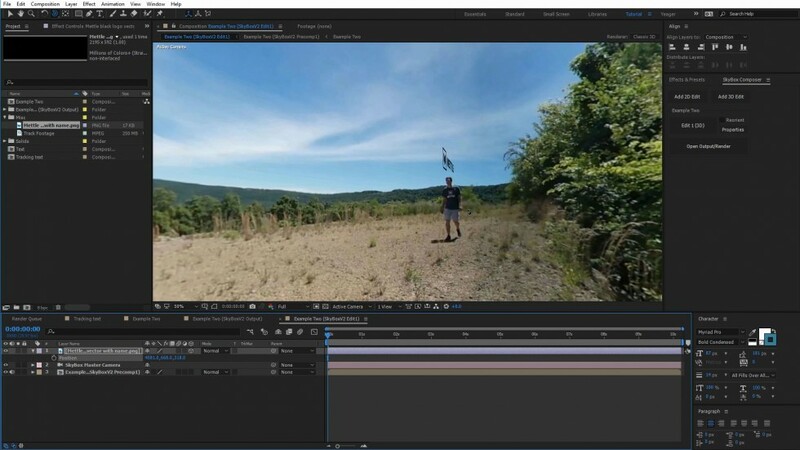 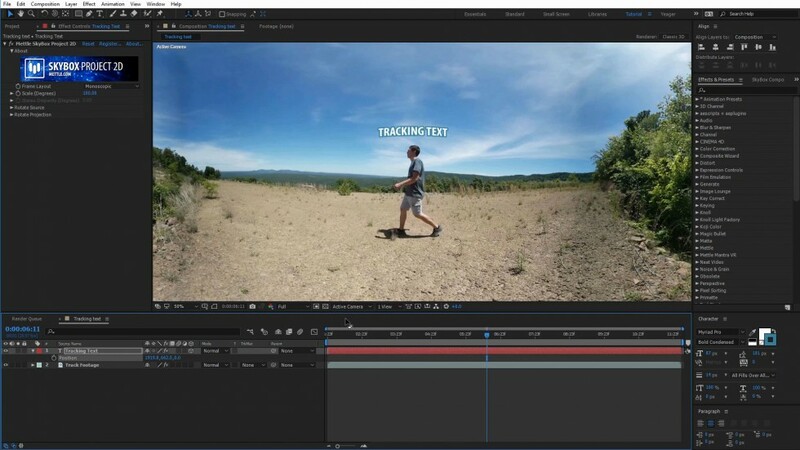 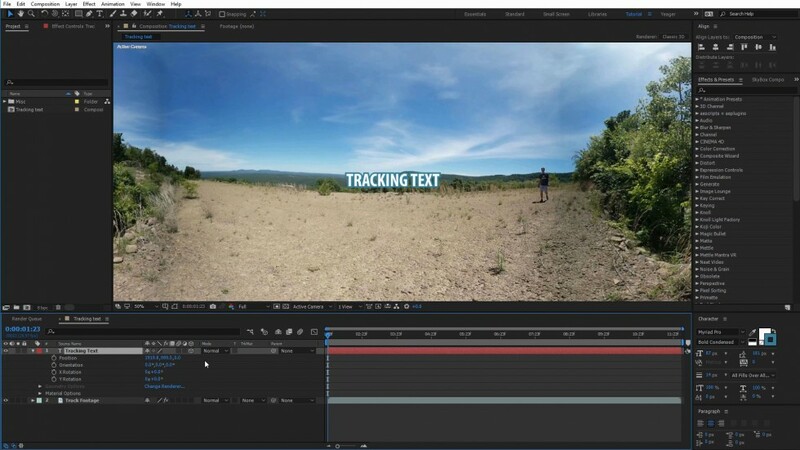 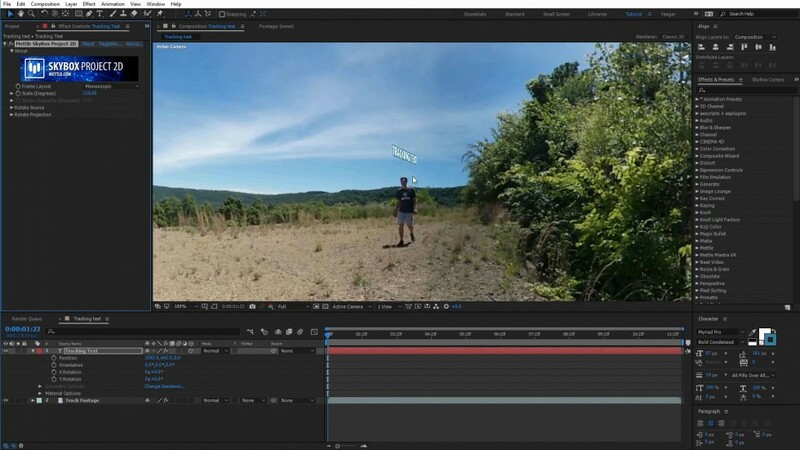 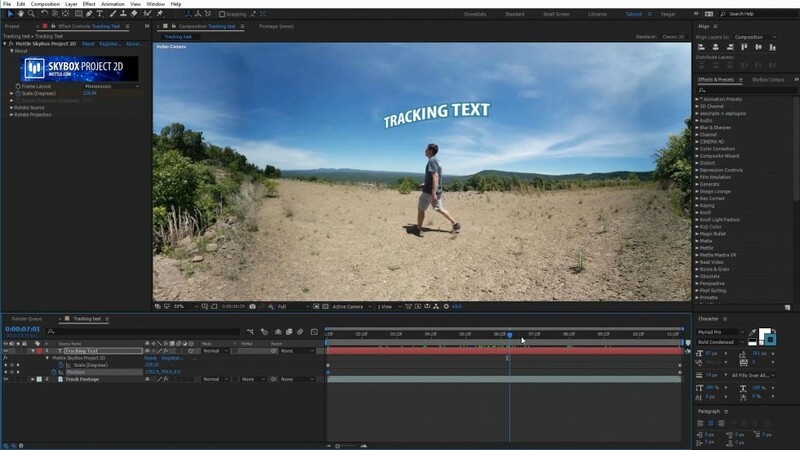 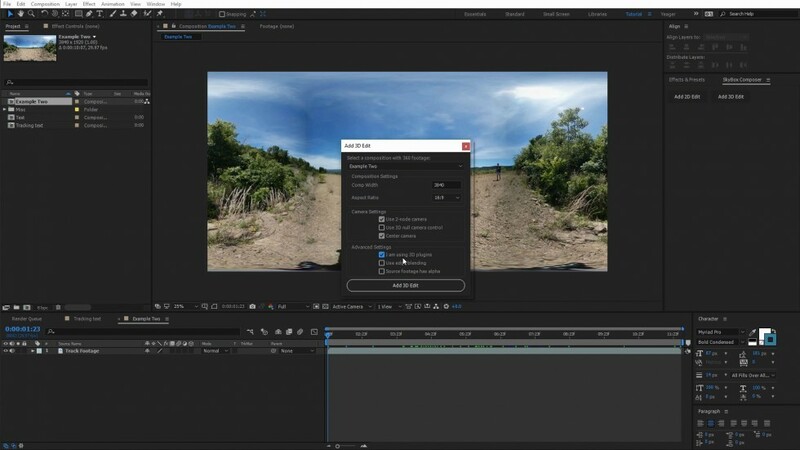 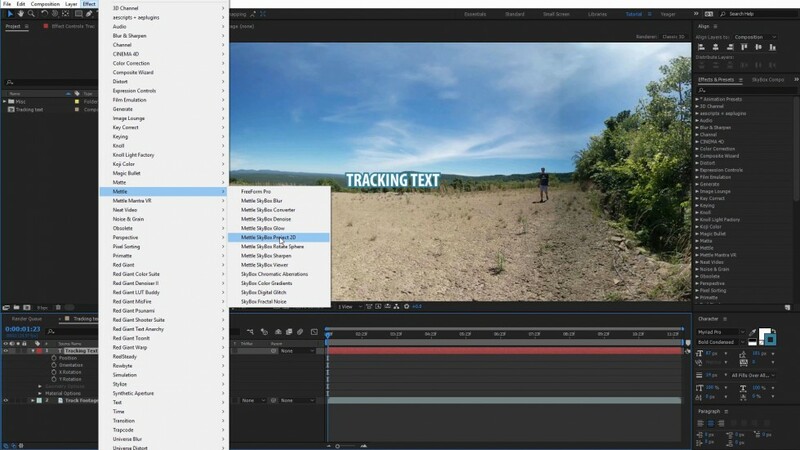 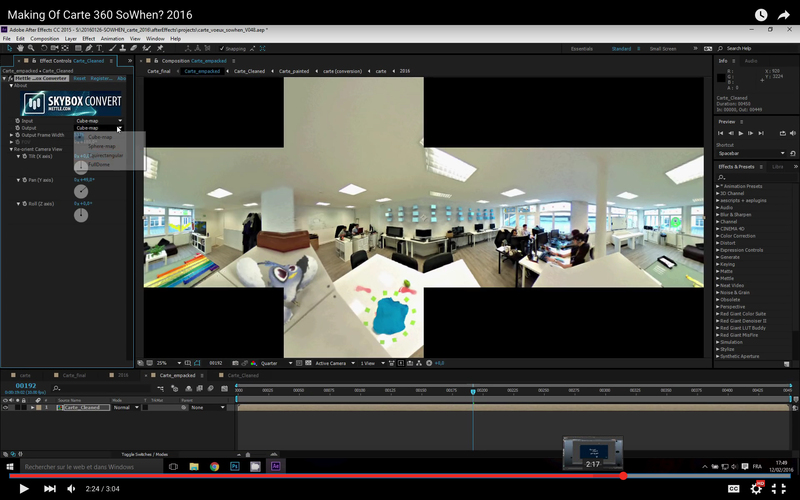 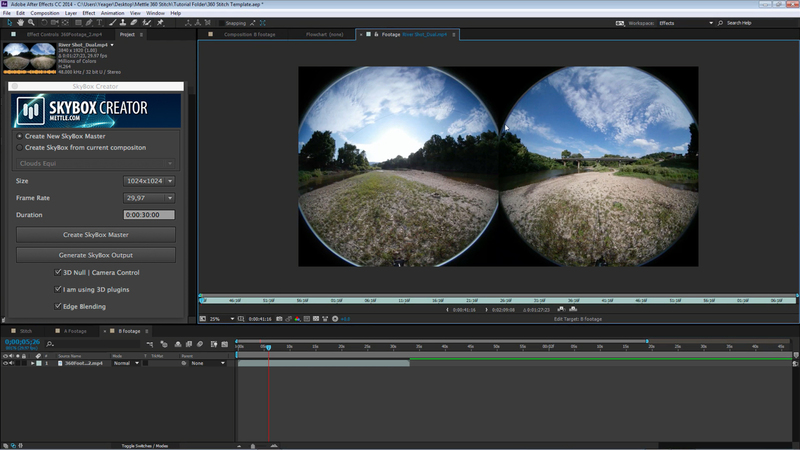 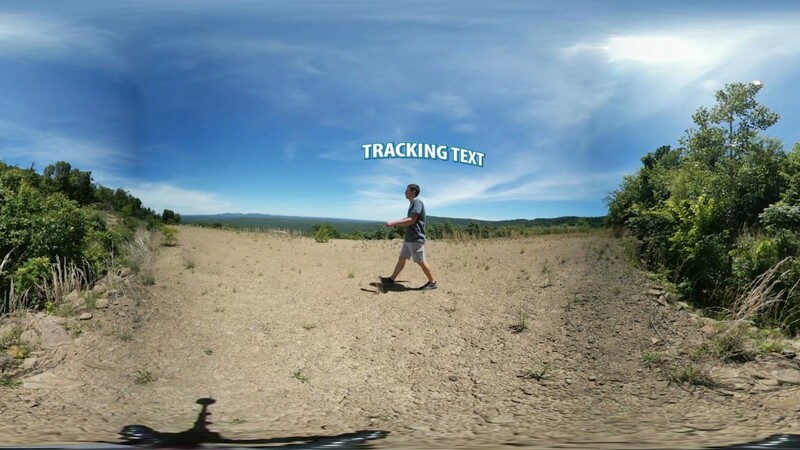 In this 360/VR production tutorial, Charles Yeager (www.yeagerfilm.com) shows how to track text and graphics to a person walking in front of a 360 camera. 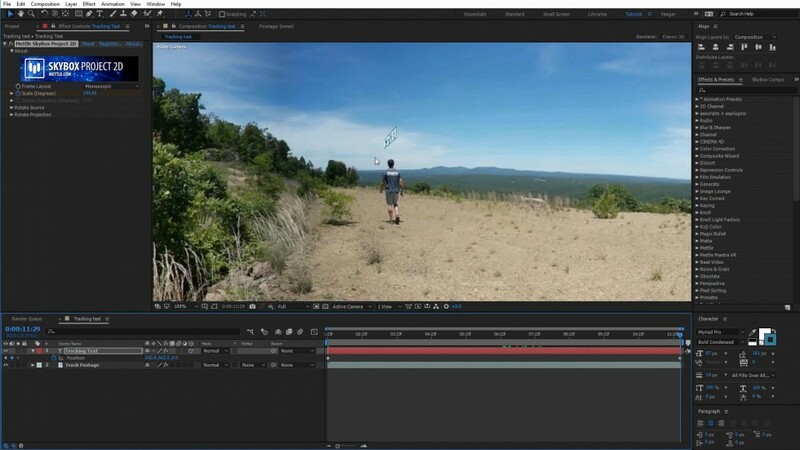 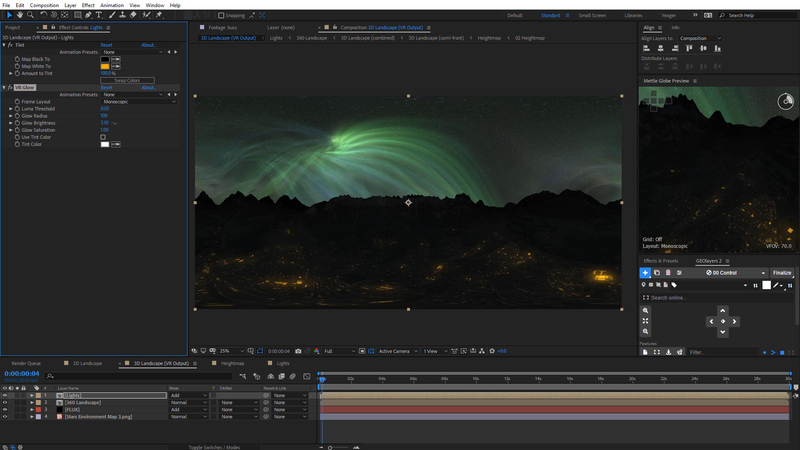 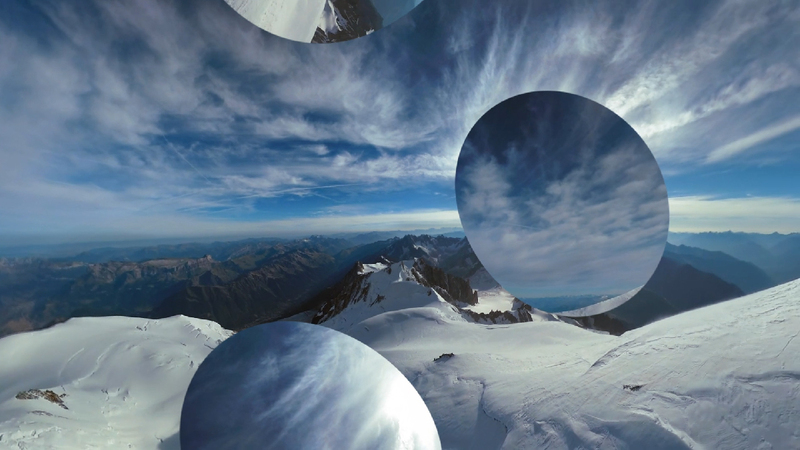 He uses SkyBox Studio V2 with Adobe After Effects, and shows two different techniques to achieve the same effect. 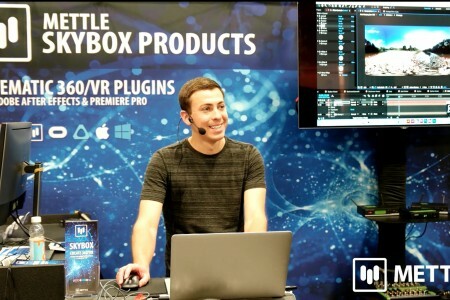 This tutorial is based on requests Charles received at NAB 2017.